I had attended the Zaron Makeup Appreciation program sometime last year, and I immediately fell in love with their items. In case you are new to ReviewNaija or don’t know me, I’m Sandra, the makeup collector/artist. Lol. Anyway, I used the Zaron eye shadow in Mocha shade and loved it, so I decided to get more shades. I’d been invited to the Zaron Surulere branch opening but couldn’t make it, so I decided to visit that branch and get my supplies as it’s now the closest to where I reside. I got into the store with my friend and was attended to by a very nice lady. She was the only one available and that was alright as I was the only customer at the time. 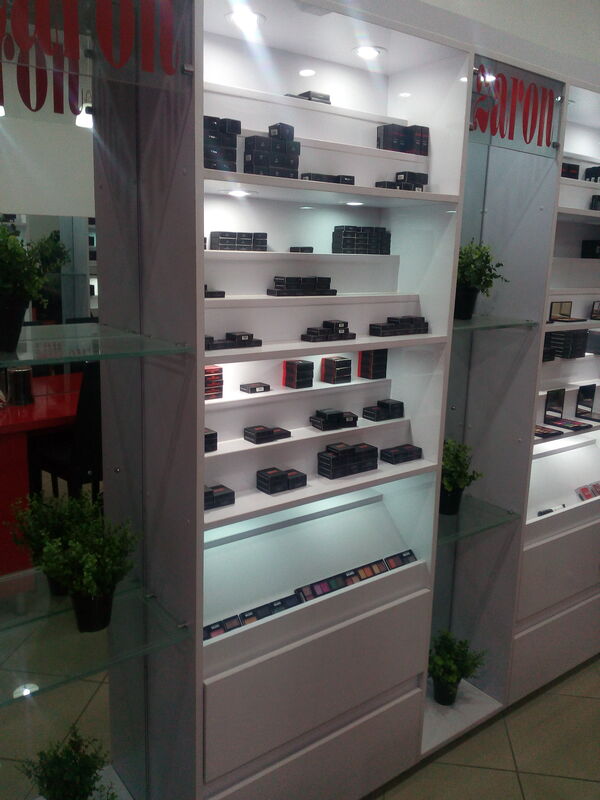 Zaron Surulere is not as big as the Island branch, but it’s also poorly stocked with a limited range of products. 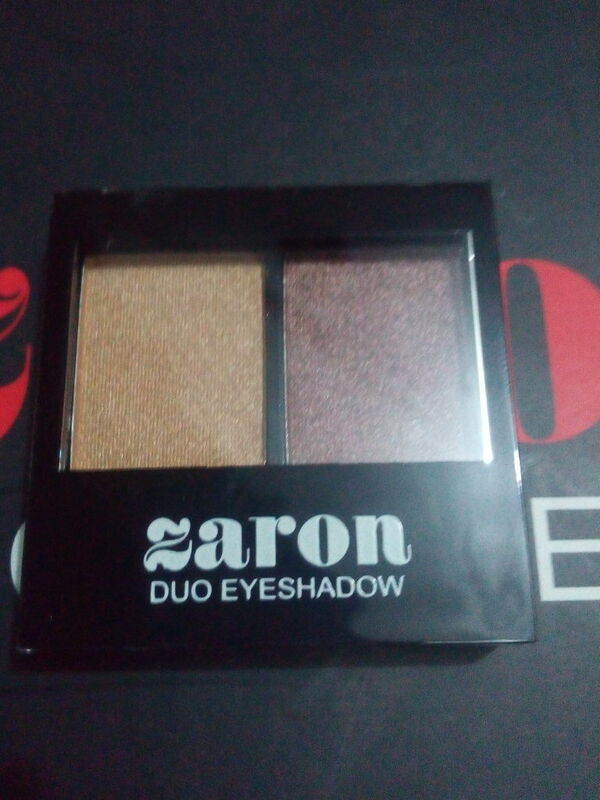 Anyway, I purchased the Zaron duo eye shadow in CREME DE LA CREME shade for 1,050 Naira, and I opted to pay with the POS. Trust Zaron to not disappoint, the payment went through and I was out of there. I am a Zaron fan, and I can vouch for their products. The service was okay and straight to the point – no senrere. I’m kinda happy they have an outlet nearby, but that could mean me spending more money so we’ll see how that goes. 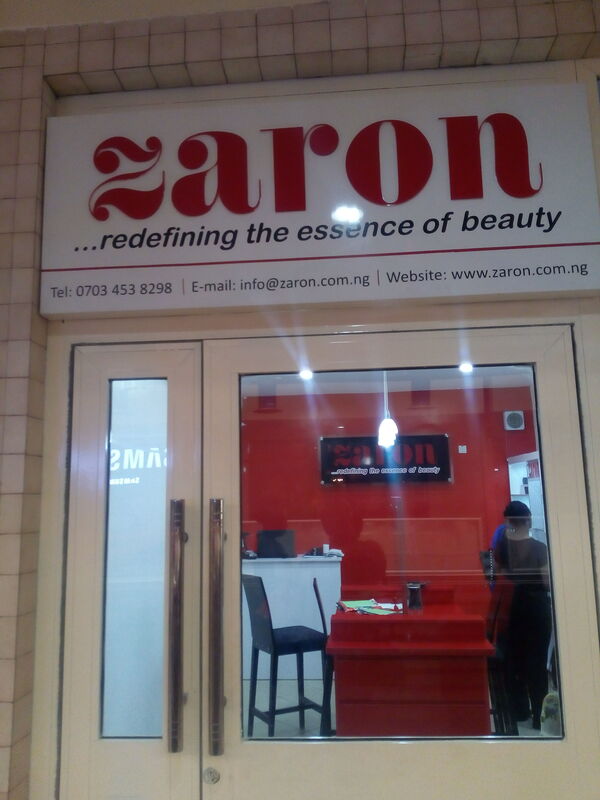 Overall, I will rate the Zaron Surulere branch an 8 over 10. I believe the shop should be stocked with more items. Like!! I feel the same way .. Because zaron products are amazing and it ll be a shame if they can’t provide for a customer.. Thanks for the comment baby girl.